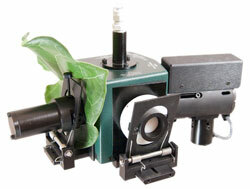 The advanced near-infrared field spectroradiometer for collecting spectral measurements in the field. The FieldSpec HandHeld 2TM and HandHeld 2 Pro — the latest in the FieldSpec® line of premier spectroradiometers from ASD, the global leader in remote sensing spectroscopy instrumentation solutions. Now available with GPS capability! 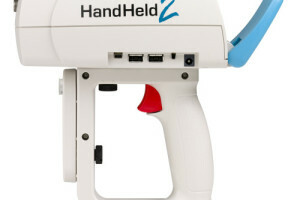 Learn about our customized accessory kits for the HandHeld 2 models. These convenient, easy-to-order bundles are based on the most common application requirements. Using ASD’s cutting-edge VNIR spectroscopy for real-time non-destructive sampling, the HandHeld 2 portable spectroradiometer revolutionizes measurements by providing truly portable, quickly derived precision reflectance, radiance, and irradiance spectra in a variety of environments. 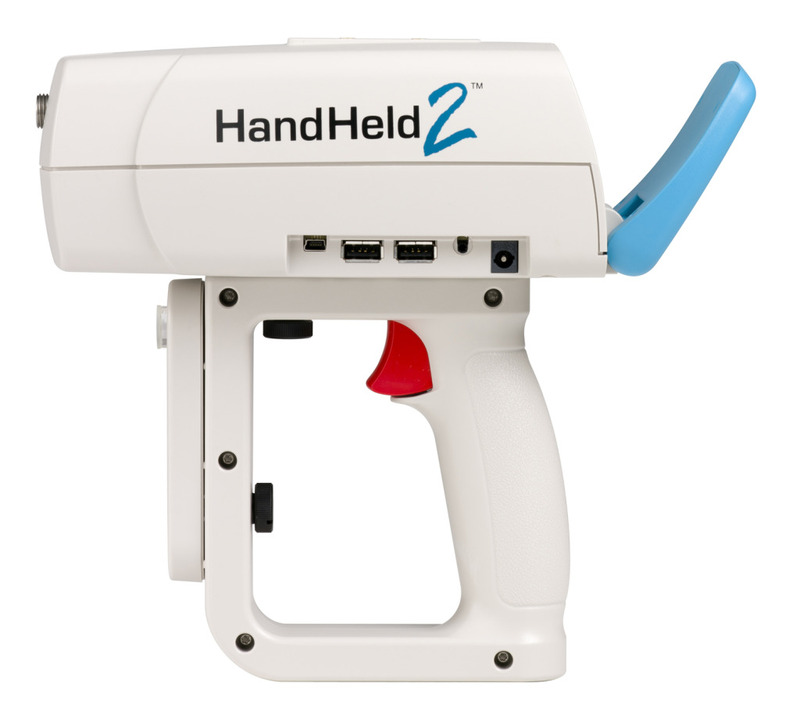 The HandHeld 2 provides the ideal combination of performance, portability, and durability. 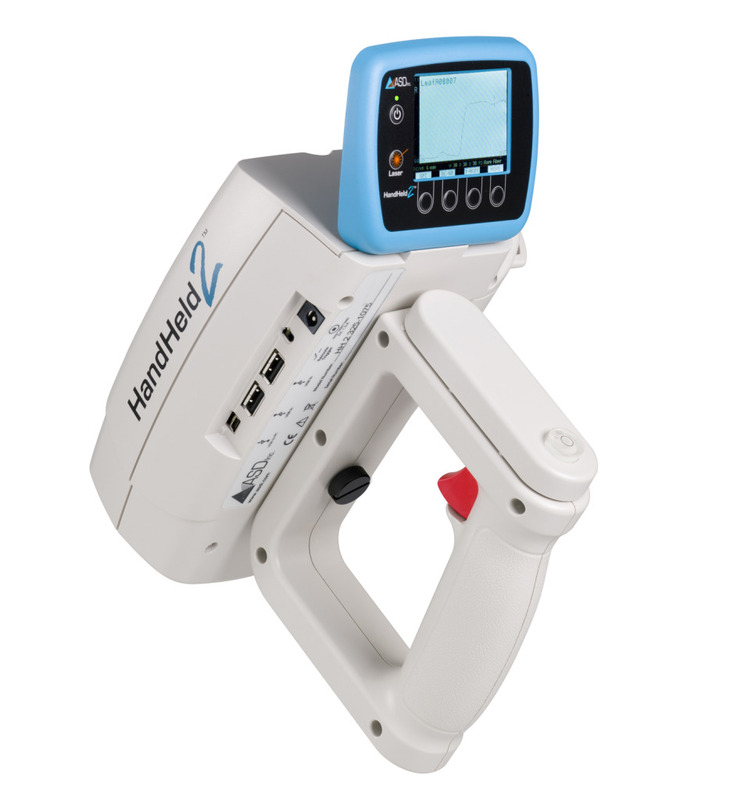 The HandHeld 2 spectroradiometer employs a high-sensitivity detector array, a low stray light grating, a built-in shutter, DriftLock™ dark current compensation, and second-order filtering to produce a high signal-to-noise spectrum in under a second. Field data acquisition is streamlined with imbedded remote sensing software. 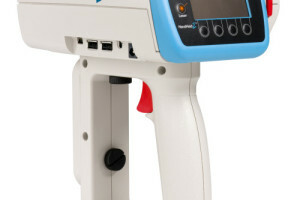 The results are shown on an integral, high-visibility color display so you are free to collect samples in challenging areas without the worry of carrying a computer. 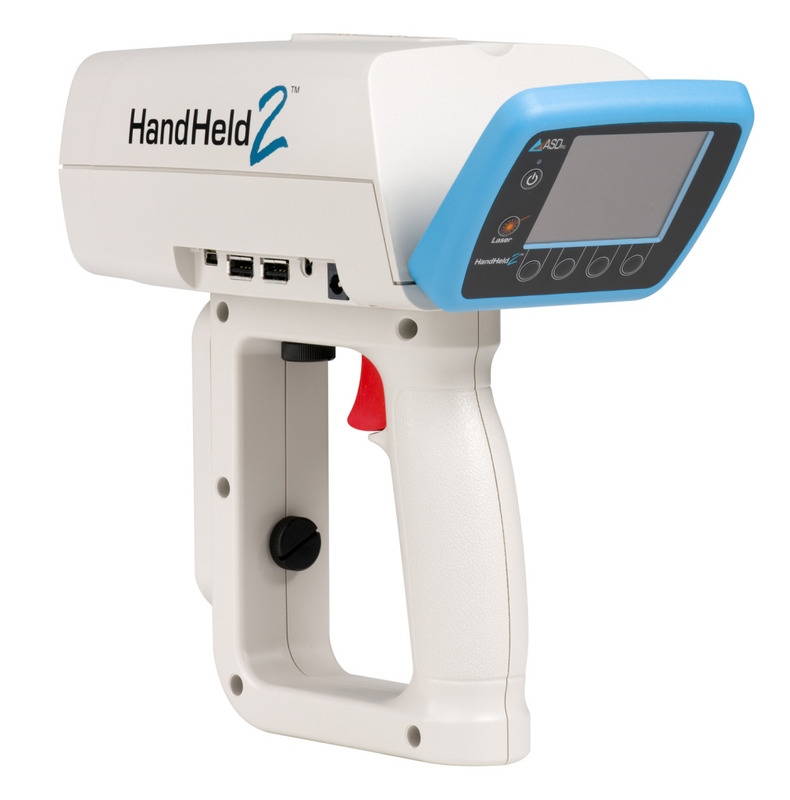 Designed with an ergonomic dual position “D” handle, the HandHeld 2 spectroradiometer is equally convenient for right or left-hand operation. Compact, rugged and light-weight, the HandHeld weighs 1.17 kg (under three pounds) including batteries. With a wavelength range of 325-1075 nm, an accuracy of ±1 nm and a resolution of <3 nm at 700 nm, the HandHeld 2 delivers unsurpassed performance and helps you expedite fieldwork and reduce errors associated with changing environmental conditions. 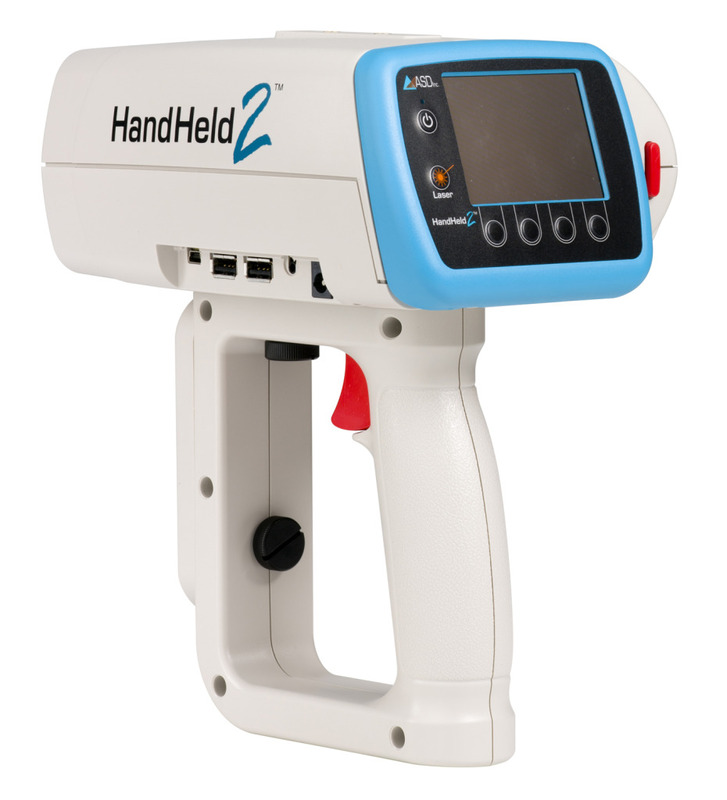 The HandHeld 2 Pro offers greater sensitivity for measurements in any application with low reflectance such as water surfaces. 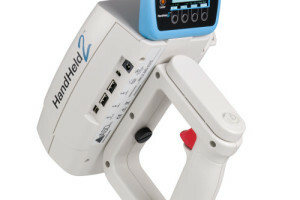 Wherever there is a need for improved sensitivity, faster data collection rates or high signal-to-noise ratio, the HandHeld 2 Pro is the hand-held spectroradiometer of choice. The new Pro version incorporates a 512-element photo-diode array with an area five times larger than the standard HandHeld 2, yielding higher sensitivity. The larger photo-diode array elements allow for scan rates three times faster than a standard FieldSpec HandHeld 2 and provide a 5X improvement in the signal-to-noise ratio. Accelerate data collection, simplify location/spectrum correlation and eliminate the need for external location record keeping with a new optional GPS receiver, specifically designed to work with the HandHeld 2. 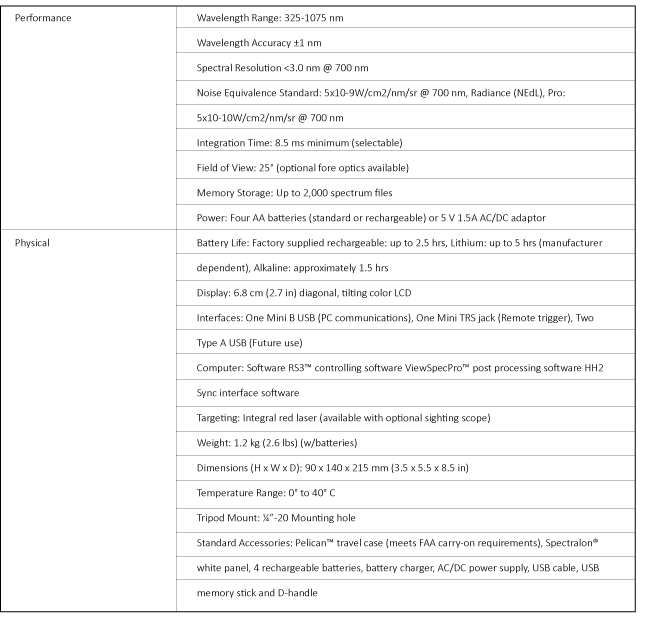 Get additional details about our GPS accessory. 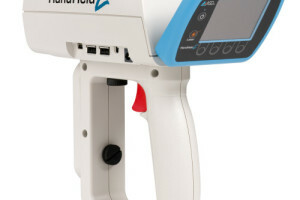 Experience increased field measurement accuracy with the HandHeld 2 precision spectroradiometer! 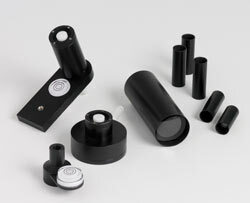 Designed for use with the ASD FieldSpec® spectroradiometers for total hemispherical reflectance measurements of materials found in many optical remote sensing, oceanography, forestry, and plant physiology applications. For more information on The FieldSpec Handheld 2 please visit our Knowledge Center.